The British Association of Women Entrepreneurs (BAWE) in Scotland is an arm of the UK group. BAWE Scotland has grown rapidly over the past year and will continue to do so. The current Chairwoman in Scotland is Ann-Maree Morrison, Founder and MD of Labels4Kids, an award winning international E-commerce business supplying personalised name labels and gifts internationally from Stirling. Ann-Maree is backed by a small committed and enthusiastic team of members. BAWE Scotland is there for support, growth and general sanity. When you are running a business and have risked your own money the journey can be rewarding. It can be lonely at times, it can be frustrating and it can be very enjoyable and profitable. At most times you will benefit from an informal mentor or someone to compare notes with. BAWE is there to informally educate and support members in their aims for their business. Topics of interest to female entrepreneurs are discussed and speakers who have done it all before often attend. New attendees are always welcome. 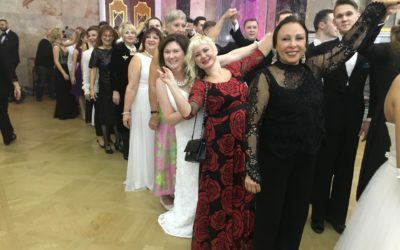 BAWE has strong links to the world organization and FCEM (Femmes Chefs d’Enterprises Mondiales) and so if you are up for travelling internationally you may attend meetings in any Country to network. Female entrepreneurship in Scotland is growing and BAWE would like to bring them together to support them to grow and prosper and continue to add to Scotland’s GDP growth. We also have the backing of Royal Bank of Scotland since 2016 and this will mean access to facilities for events which would not previously have been available, which will be a great help for training days or mentoring. 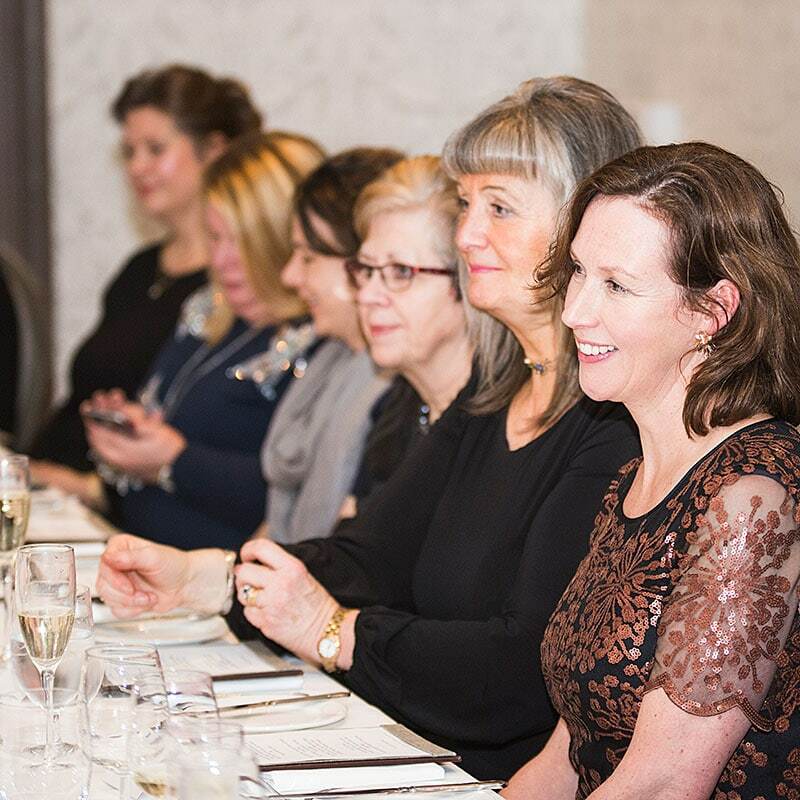 BAWE Scotland’s main aim is to provide an environment for women to grow and develop in their business and professional life. 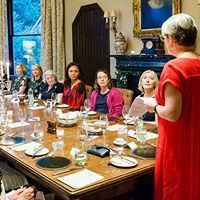 The British Association of Women Entrepreneurs in Scotland and the UK is committed to helping you ensure you have the skills, knowledge and global contacts to make your vision happen. BAWE Scotland encourages women to support each other and to recognise the achievements of women in business. BAWE Scotland members would like to help you make it happen with mentoring, training, support and networking with like-minded people. What does BAWE Scotland offer? Regional, national and international conferences with BAWE UK. Our motto as stated by Madame Dutry, founder of BAWE UK is “Individually We Are Invisible, Together We Are Invincible”. We look forward to welcoming you to BAWE Scotland. Please do not hesitate to contact Ann-Maree Morrison and the committee for any further information at info@bawe-scotland.org or via the form below.